The SAI KIDS Foldscope Club is a group of learners who are interested to explore the world of microscopy. 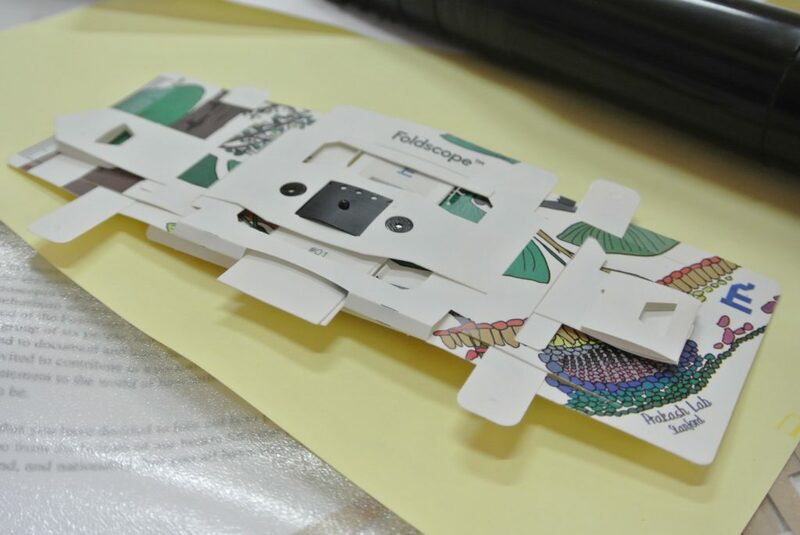 They use an origami optic microscope called foldscope that is developed by the team of Dr. Manu Prakash from Stanford University. The project is a partnership between KIDS Club and Silid Aralan, Inc. (SAI) in collaboration with Stanford University. Specifically, the club serves as a venue for learners and science enthusiasts to gather, explore, and conduct scientific experiments together. Through the club, it is aimed that more Filipino students would be encouraged to discover their passion, curiosity, creativity, and critical thinking in science and the environment. Should you or your school want to be part of the club, please send us an email at info@kidsclubphilippines.org. We also welcome science professionals who are willing to share their expertise to help the learners in doing their experiments.